With a 20-year career of creating music for TV, Film and Commercials, including for the top ad agencies across Central Europe, Composer, Producer and Multi-instrumentalist Davor Devcic recently composed and recorded the full soundtrack for a 12-episode TV crime drama, and the feature length motion picture “Children of the Fall” (IMDB). 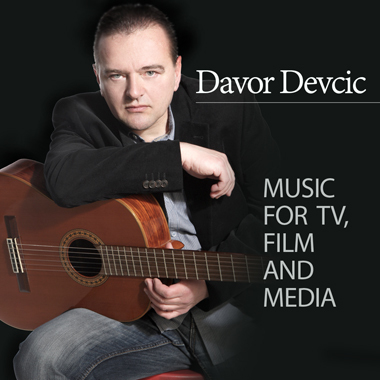 Always in demand in his native Croatia, Davor’s top sellers here include an array of exciting genres and styles like Pop, Jazz, Disco, Bossa Nova, and World Music. His high quality music appeals to all ages.